Anaemia is often a sign of underlying disease and even undiagnosed malignancy. 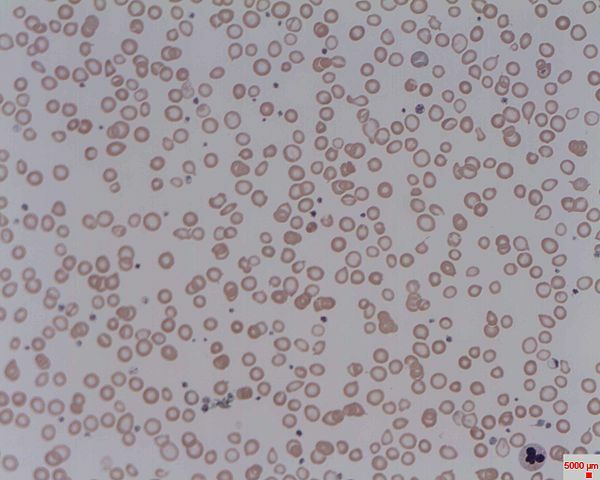 The distinction between anaemia subtypes is clinically important as the different types of anaemia warrant different diagnostic and treatment strategies. Despite the fact that iron deficiency anaemia (IDA) is a recognized risk marker of e.g. gastrointestinal cancer, patients with IDA have been reported to be suboptimal managed. This causes diagnostic delay. Additional knowledge is needed on the cancer risk in patients with different anaemia subtypes. 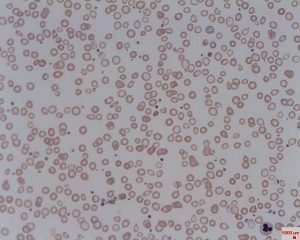 Furthermore, better distinction between different anaemia subtypes and their relation with different cancer types could support the general practitioner (GP) in the diagnostic workup of patients with unexplained anaemia. The project consists of three individual observational studies, based on Danish national registers and regional laboratory databases, including approximately 230.000 patients aged 40-90 years identified with anaemia based on a blood test from primary or secondary care. This project will provide new insight into the management of patients with different anaemia subtypes, the cancer risk in patients with different anaemia subtypes and the distribution of cancer-related anaemia subtypes in different cancer types. In combination, this will provide important knowledge on how to improve the diagnostic workup of anaemic patients, which could lead to earlier cancer diagnosis and improved survival. We are working on data management on the laboratory data and linking laboratory data to the national registers.